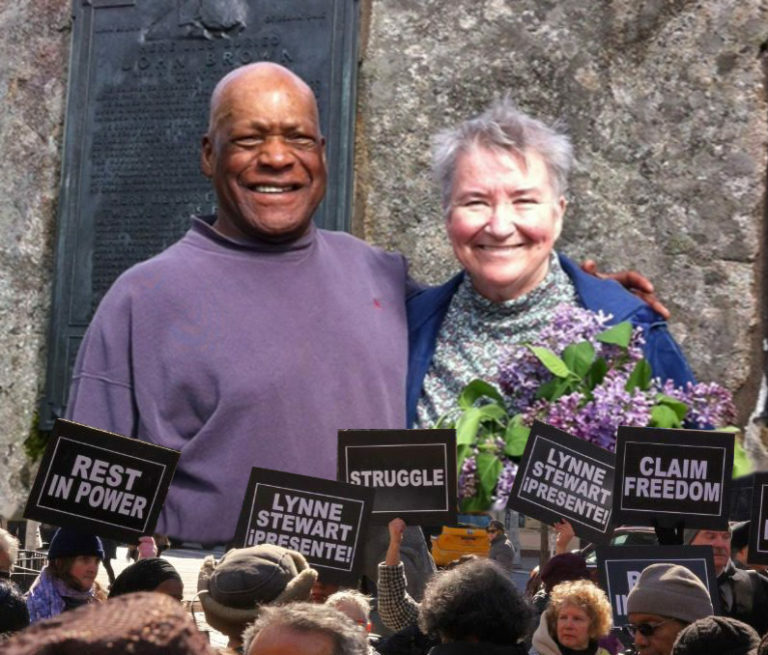 Tribute from Mumia – LYNNE STEWART: PEOPLE’S LAWYER, FREEDOM FIGHTER PRESENTÈ! LYNNE STEWART: PEOPLE’S LAWYER, FREEDOM FIGHTER PRESENTÈ! Lynne Stewart, after 78 winters in America, has died, after battling for years against breast cancer. But that was just some of her battles, and like most of us, she won some, and lost some. But she never stopped fighting! 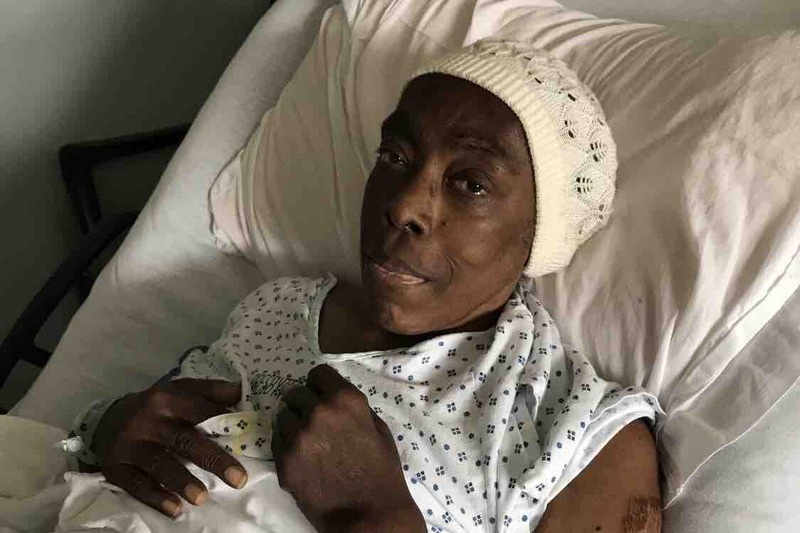 For decades, she and her husband, Ralph, fought for New York’ site political activists and revolutionaries, like Black Panthers and Young Lords–a Puerto Rican socialist collective. But mostly, they fought for the freedom of the poor and dispossessed of New York’s Black and Brown ghettoes. She–they–fought often and fought well in the city’s courts. Her husband, Ralph, was a stalwart of the Black Panther Party, and her most committed defender. 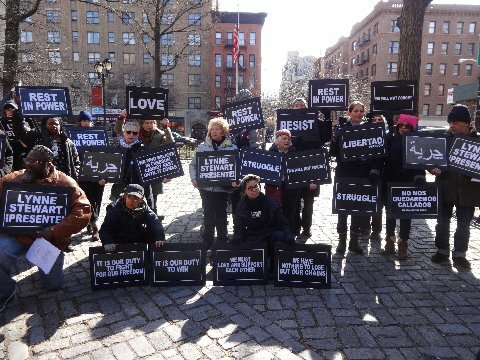 When Lynne was targeted by the US Justice department, and she was tried and convicted for putting out a press release for her client, the blind Egyptian sheikh, Omar Abdul Rahman, Ralph stood in the hot Washington, DC sun, with a sign in front of the White House, demanding his wife’s release. Her defense of her client was in the best tradition of criminal defense lawyers, and she received significant support from a broad swath of the Bar–from lawyers-yes; judges, no. Initially sentenced to 28 months, the 2d Circuit sent it back for resentencing-and she got 10 years! The late activist lawyer, Bill Kunstler once opined that defense lawyers should be officers of their clients, instead of officers of the court. 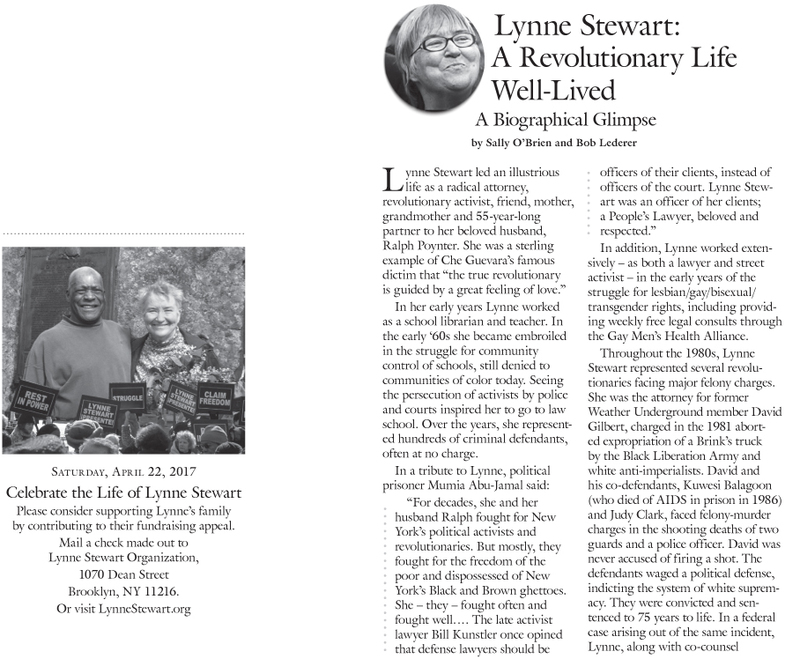 Lynne Stewart was an officer of her clients; a People’s Lawyer, beloved and respected. May she ever be so. Posted in **TRIBUTES** | Comments Off on Tribute from Mumia – LYNNE STEWART: PEOPLE’S LAWYER, FREEDOM FIGHTER PRESENTÈ!